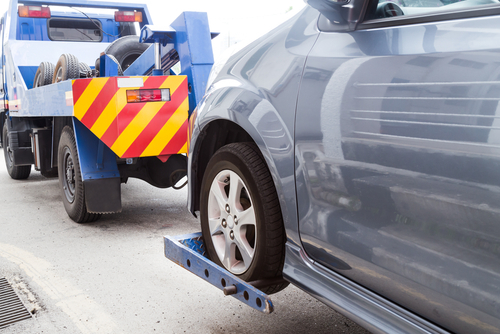 At DC Insurers Montrose, we are able to provide towing and repair businesses with the proper coverage to safeguard their companies against potential incidents. This is a specialty commercial auto need and our agency is prepared to create the right plan to keep you protected. We can provide multiple coverage options, and personalized service for each customer that walks through our door. We meet with customer individually to fully understand their insurance need and form the policy needed to keep them in business. We are a local agency which means we are accessible to our clients when they need us. Our team of agents ask the right questions to be able to create a plan that is free from caps in coverage. If you’re interested in working with an experienced, local agency, call or contact us today. To get started on a policy, request a quote.